Kelly Cannell is a Coast Salish artist who from birth has been exposed to the endeavours and teachings of her mother Susan Point. 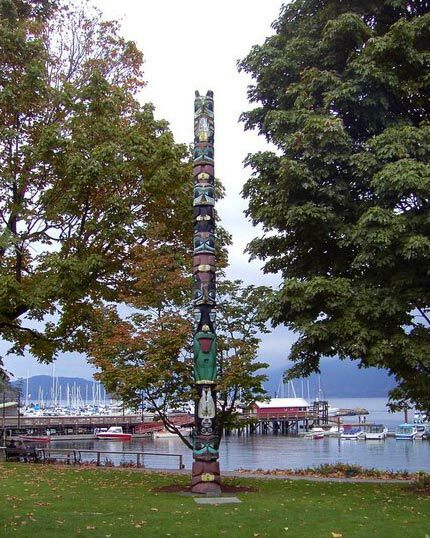 Kelly has often helped her mother with painting and wood carving and as a result is fluent with the use of Coast Salish traditional elements. In recent year Kelly has created several collaborative silkscreen prints with Susan Point and has worked on a number of her private commissions. Kelly was most recently selected as one of the successful entrants (along with Susan) in a competition to design new storm drain covers for the City of Vancouver.